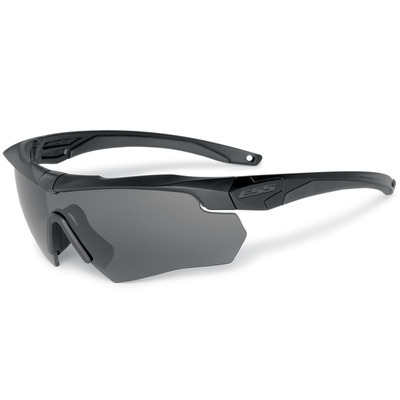 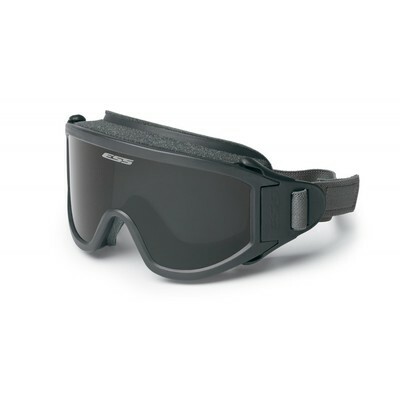 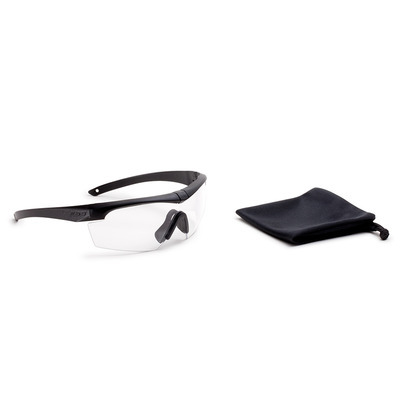 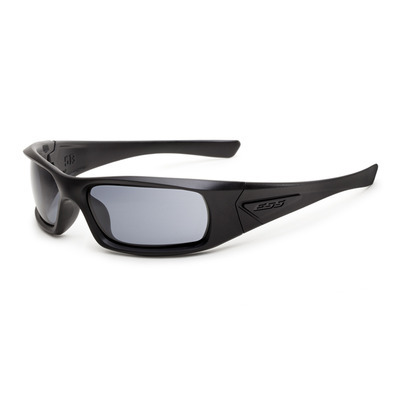 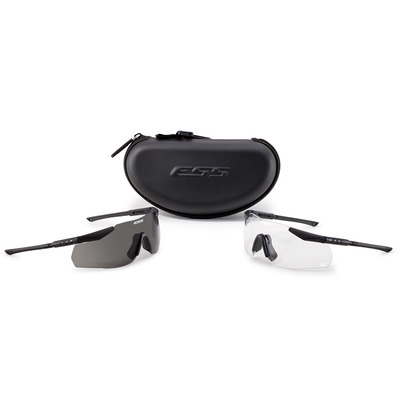 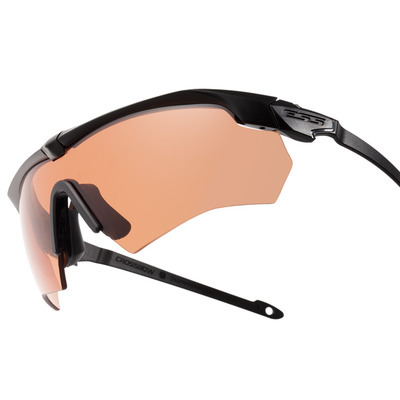 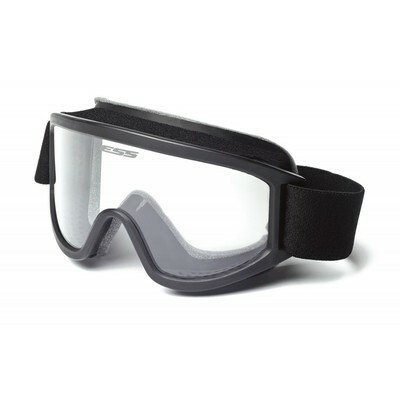 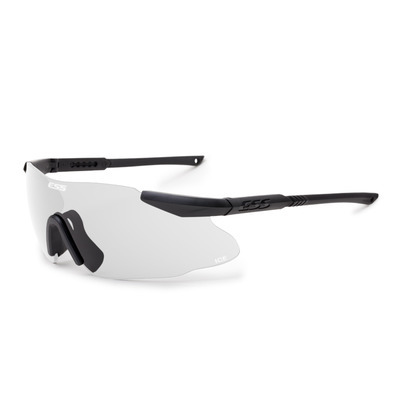 The ESS Eyewear range offers the very best protection available for anyone working in harm’s way. 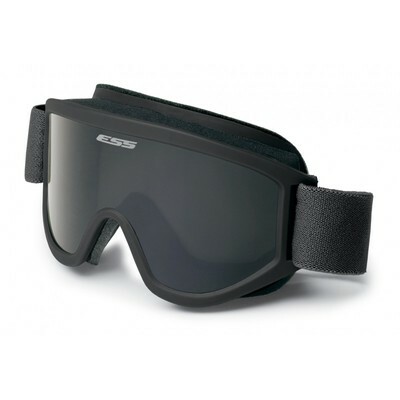 Conceived with the stringent requirements of the US Military in mind, ESS have create a range of ballistic-grade eyewear provides peak performance that’s hard at work today in the most hostile environments. 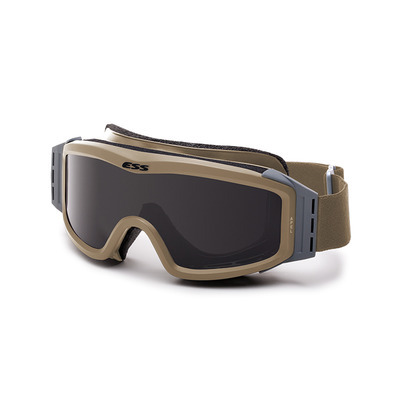 The entire line of battle-proven ESS eye pro is engineered to meet or exceed the most stringent U.S. Military and ANSI Z87.1-2010 specifications.